The recipe and processing methods have been secrets held and guarded by members of the Underberg family, since 1846. This experience and knowledge regarding how to carefully extract the valuable herbal essences from 43 countries and how to turn them into an aromatic drink has been safeguarded by the SEMPER IDEM secret procedure. This is followed by several-month long maturation periods in casks made of Slovenian oak. 4th and 5th-generation members of the Underberg family carefully and deliberately select herbs from 43 countries. 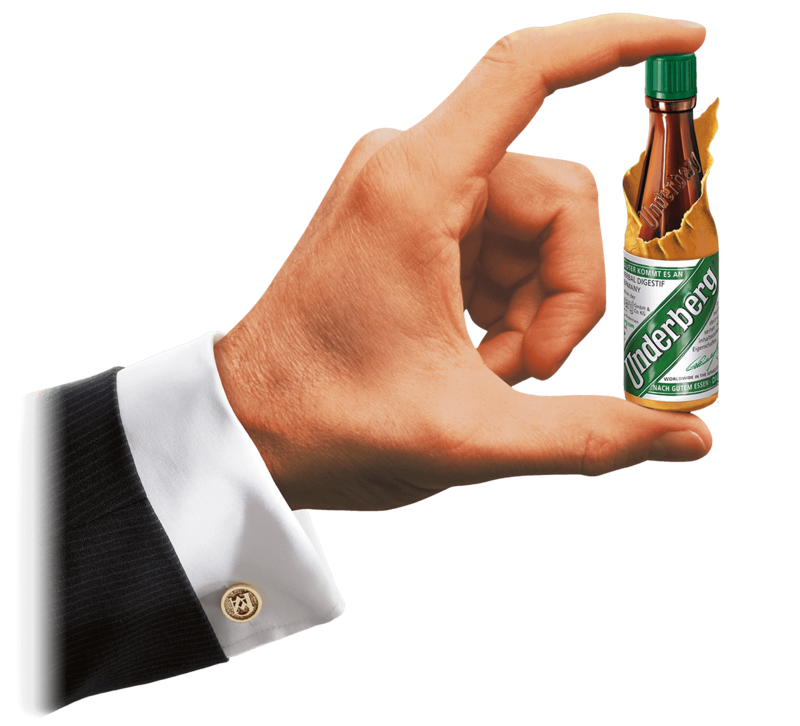 Underberg contains only carefully selected and blended herbs. In addition to visual and sensory control, these herbs are tested in certified labs, applying more than 250 individual criteria. Underberg contains natural and valuable antioxidants, which are preserved by careful extraction. Underberg contains 44% vol. 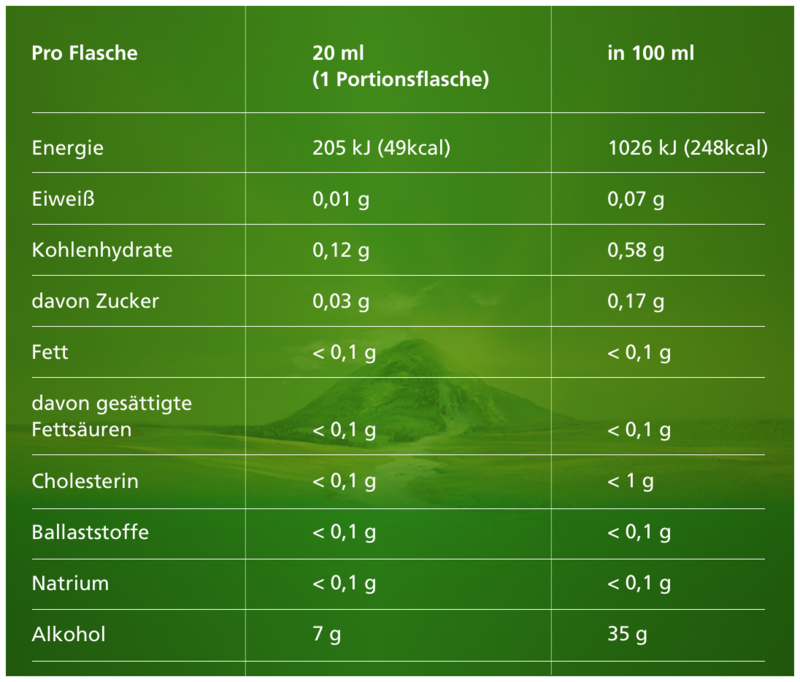 premium kosher alcohol used for the extraction of the herbal substances. Underberg contains drinking water that is constantly monitored. Underberg is free of added sugar or caramel. Underberg is gluten-free and is listed in the German Coeliac Society’s index. 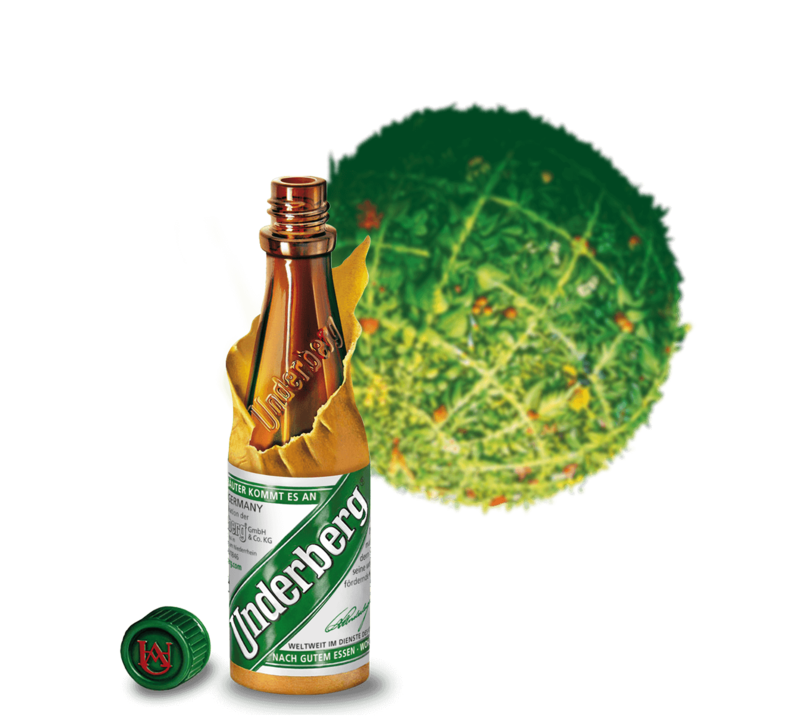 Underberg is kosher certified, which is shown by the Orthodox Union (O.U.) symbol. 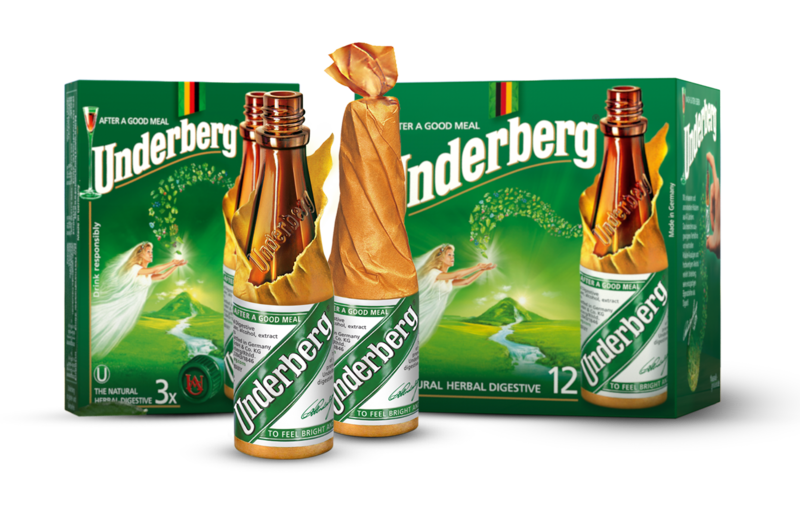 For your convenience, Underberg is available in a wide range of package sizes suited for any occasion and need, all the way from the handy three-pack to the 30-bottle display box.